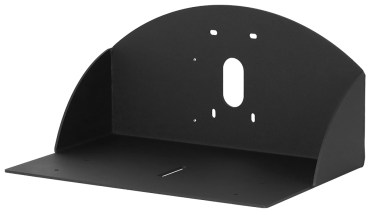 Tailored for Cisco codec systems and compatible with most Cisco Precision series cameras, this OneLINK codec kit provides more freedom of choice for camera selection and equipment placement. 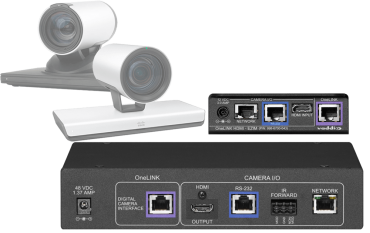 When connecting a Cisco Precision 40 or PrecisionHD 1080p2.5x camera to a OneLINK HDMI, you will need to provide a Cisco CAB-PHD4XS2-SPLIT cable. When connecting a Cisco SX20 codec to a OneLINK HDMI, you will need to provide the same Cisco CAB-PHD4XS2-SPLIT cable.